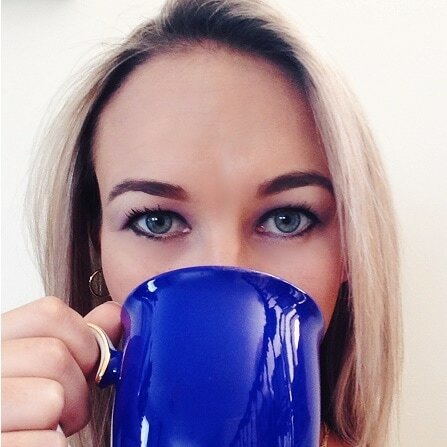 TEA WITH KIMBERLY screens live on Facebook every second Sunday at 8.30pm (8:30 GMT). ​These episodes are open to anyone and are a chance for you to ask your questions in realtime. ​The idea behind these sessions is simple: to offer free psychic and tarot readings to everyone regardless of a person's financial situation. This is Kimberly's way of balancing karma and giving back to The Universe. ​As a live stream session where anyone can comment, TEA WITH KIMBERLY sessions can give you a good idea of questions to ask a psychic, how Kimberly works and what to expect if you book a reading with her. 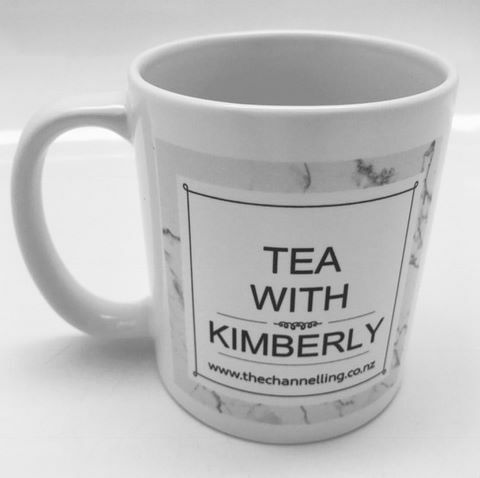 Enjoy your next cup of tea in your very own official TEA WITH KIMBERLY. Hard wearing, ceramic mug in white.